Looking for your first home is very exciting. 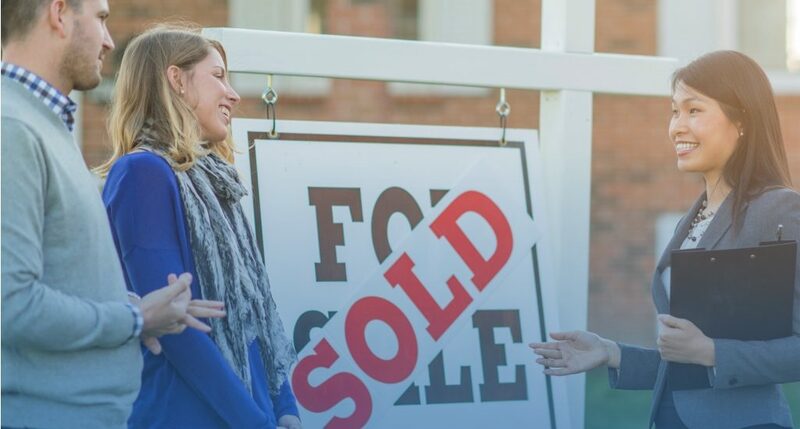 You have worked hard for this moment but the home buying process does not come without its own obstacles. The process can seem lengthy and can be stressful at times. However, I recommend that all first-time homebuyers become knowledgeable about the homebuying process. Educate yourself. Learn. Write down all of the questions you have and have them answered to get yourself comfortable with the process. Start by speaking with your real estate attorney. Your real estate attorney can provide you the guidance and information needed to prepare you for each step of your transaction. After you have consulted with your attorney, speak with your lender. If you are not a cash purchaser, you are more than likely in need of financing for the purchase of your home. But it is not enough to know what you have been pre-approved for. Note, a pre-approval is not a mortgage commitment. At this stage, your lender will review your financials, employment, and credit and provide you the options that are available to you. Your pre-approval will inform you of your maximum purchasing power. However, do not be fooled. It is important to not only understand your purchasing power but also understand how much financing will meet your needs. How will the mortgage payment affect your lifestyle? Remember, you do have other expenses. This is a new responsibility which can come at a high cost. It is best to know your comfort level. Having the ability to make the monthly mortgage payments and take care of your other bills without affecting your lifestyle can make a world of difference. It would be nice to take your spouse out to dinner to celebrate your first new home without worrying how to pay the tab. Speak with your lender and educate yourself. Learn the process and what will be required of you when it is time for you start the mortgage application. It is time to search for your new home. Now, I have said this before, do not go it alone. Yes, it can be done; however, having a qualified real estate professional can make the process of searching for a home less painful. There is a sea of homes for sale in New Jersey. You need to narrow down your search from your ‘needs’ to your ‘wants’. If you have a family, you need the additional space, extra bathroom, additional bedrooms, a backyard, a nice neighborhood with low property taxes, and a good school system. You may want a fireplace, a pool, or certain amenities. Whether you are looking for a single-family home, two-family, multi-family, condo or townhouse, speak with a qualified real estate professional to narrow down your search and get you into the home of dreams. You have found your home and the Seller has accepted your offer. What’s next? It is time for you to review your executed contract with your real estate attorney. Your attorney will guide you through attorney review. Once you are out of attorney review and the contract is firm, your real estate attorney will take your step by step through the process. When is your deposit is due? When do inspections need to be completed by? What inspections are needed and what to look out for? Know the condition of the home. Your real estate attorney may be able to negotiate possible repairs or credits for certain deficiencies present during inspections. When is your mortgage commitment due? Your mortgage application is a process and conditions need to satisfied in order for your lender to issue your mortgage commitment. Order and review of title. Know the chain of title and any outstanding mortgages, judgments, liens, property taxes, and water and sewer due. Order and review survey. Know the legal property lines to avoid purchasing a property with nondisclosed easements or possible encroachments. Obtain and review all requested documents on the Seller’s end, including required town certifications, for clearance of title exceptions and in preparation of closing. Once your lender has issued the mortgage commitment and cleared your file to close, title has cleared the file to close, and all required items have been received, the parties can coordinate a close date and time that works for the parties. Your real estate purchase can become stressful at times. Do not let it. Surround yourself with professionals that are available to you to guide you through the process. Educate, learn, and empower yourself through each step of your transaction as if this was not your first. Speak with an experienced real estate attorney today to get started.